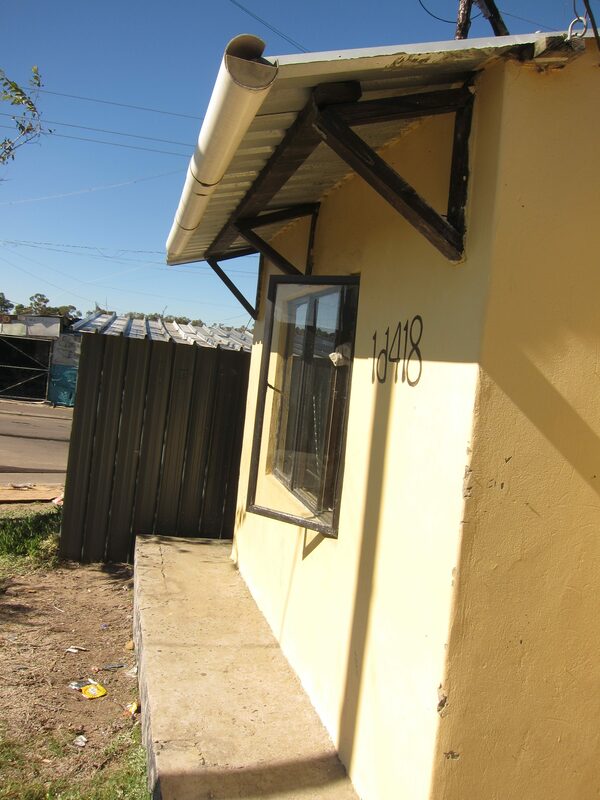 The Witsand Community is an informal settlement located on the south-eastern fringe of the Atlantis residential area. The Blaauwberg Administration and PEER Africa Pty Ltd. formed an agreement to develop a show case energy and environmentally cost optimised EECO™ human settlement project (based on the Kutlwanong EECO™ show case in Kimberley) at Witsands. PEER Africa and the Kutlwanong Civic Integrated Housing Trust (KCIHT) secured funding to support the start-up of the project. The project mission and objectives were outlined to incorporate proven human settlement concepts based on the success found in the Kutlwanong project and numerous other Eco projects. PEER Africa also offered a commitment to incorporate SMME development, bridging finance and climate related (Green house gas) funding benefits given that the EECO™ recommendations are strictly upheld. After approximately 1 year of community facilitation and planning, MCA was selected to join the development team after securing a commitment to fund a Green planner was obtained from the International Institute of Energy Conservation. MCA’s approach to layout was to ensure maximum solar orientation for each erf, whilst also ensuring appropriate and sustainable human settlement layout and design principles were used and implemented. This included appropriate clustering of civic and business activities, maximum exposure and orientation of facilities and an open and permeable grid layout that provides for maximum adaptability and flexibility in the maturation and growth of the settlement.